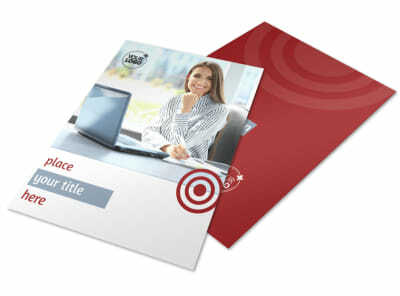 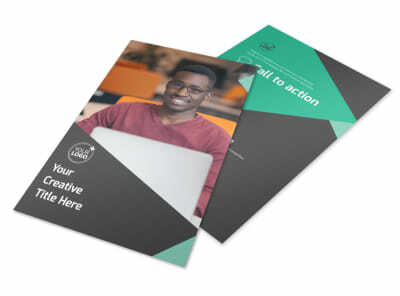 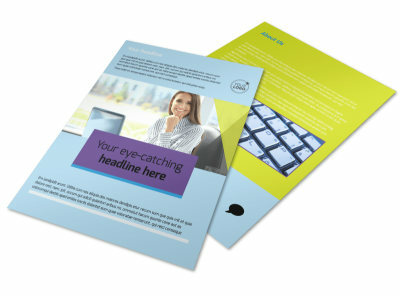 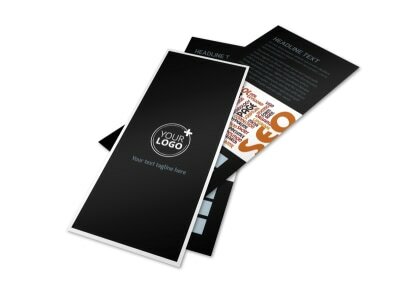 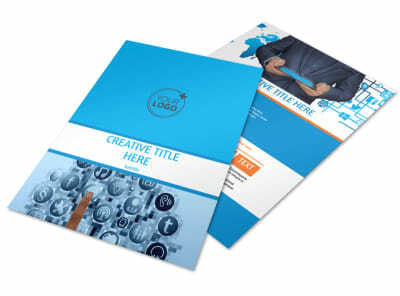 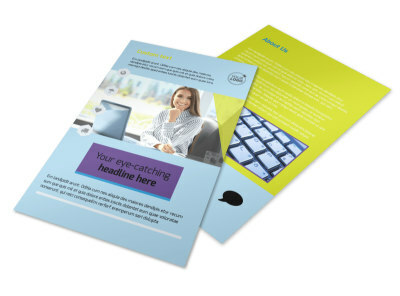 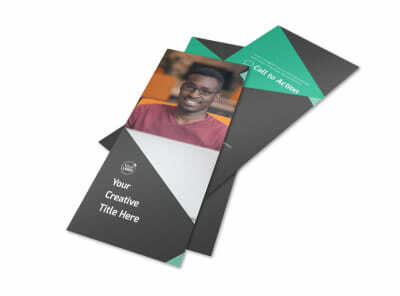 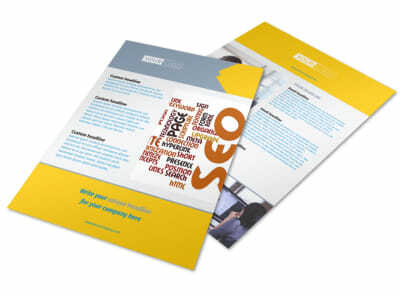 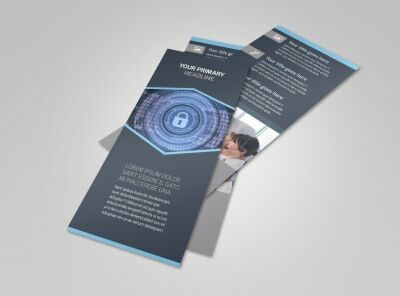 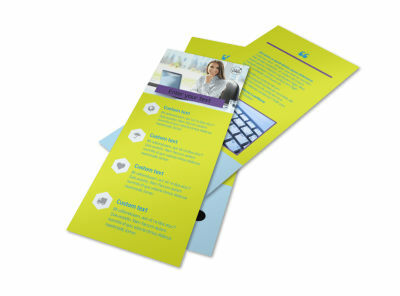 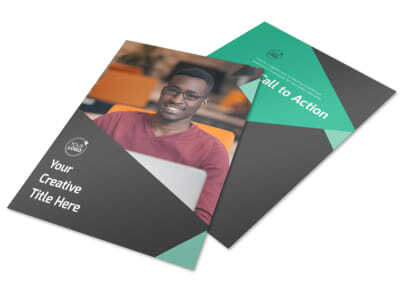 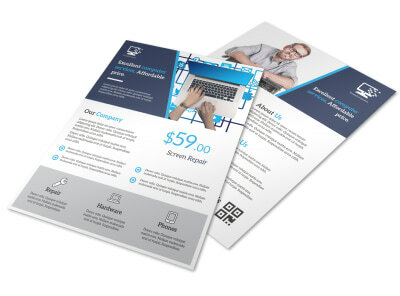 Flyer campaigns may be low-tech, but they still offer tech companies and tech-related businesses an affordable option for reaching out to target market customers. 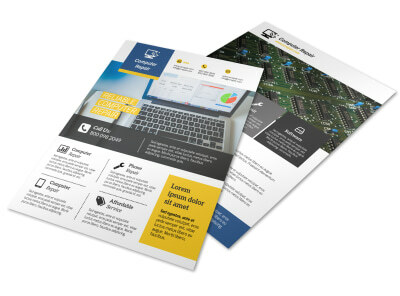 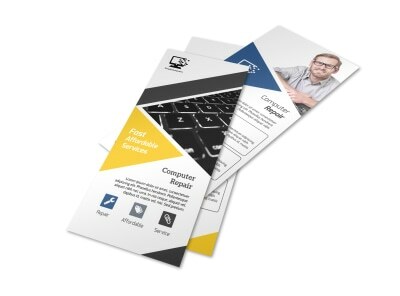 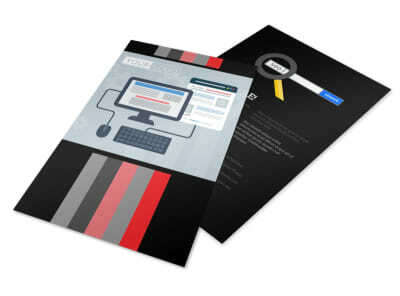 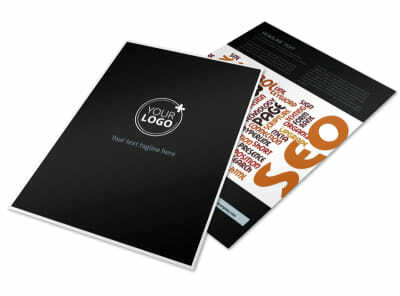 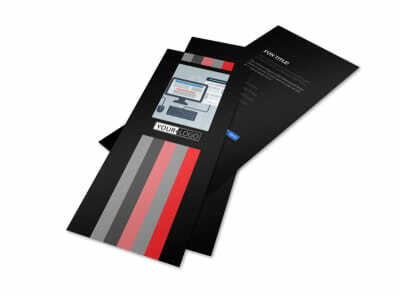 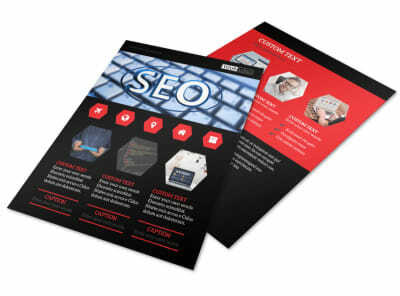 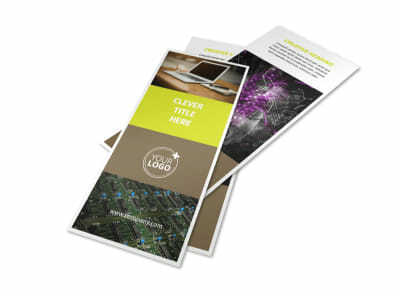 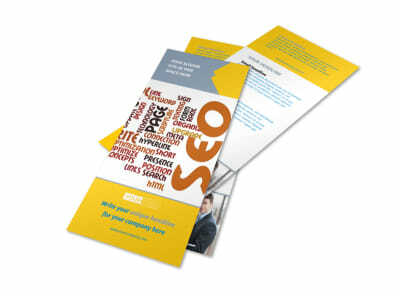 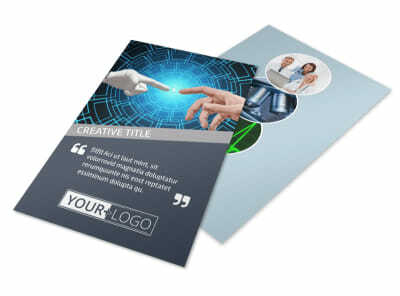 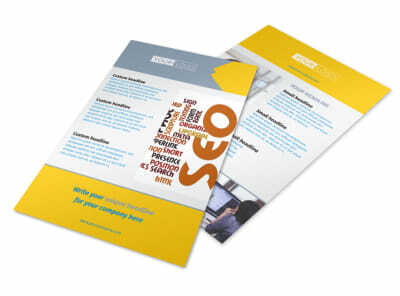 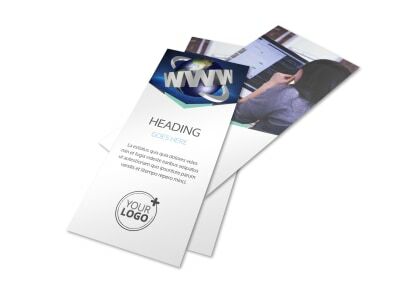 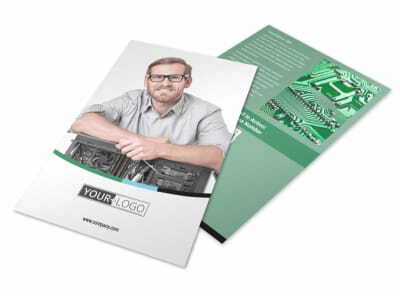 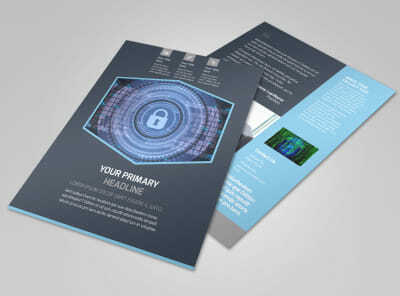 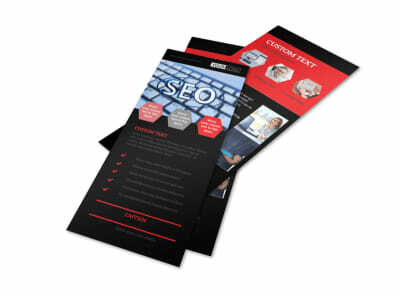 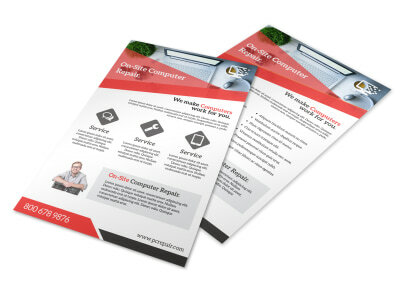 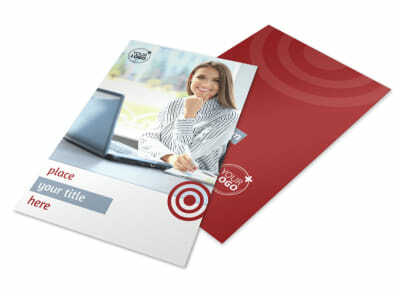 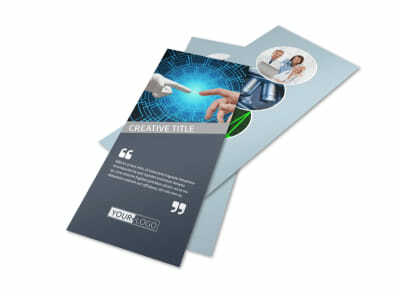 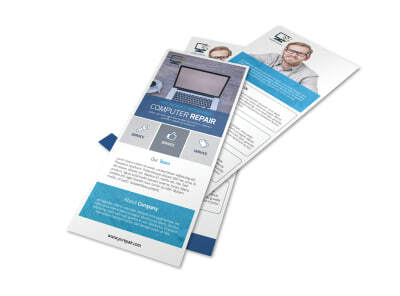 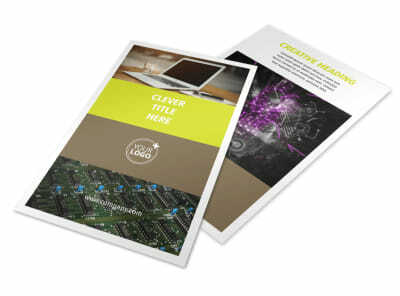 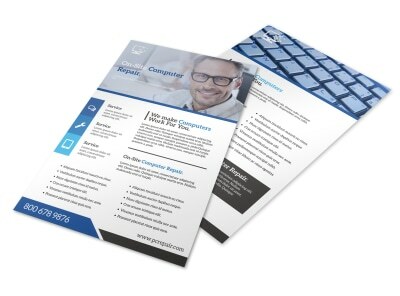 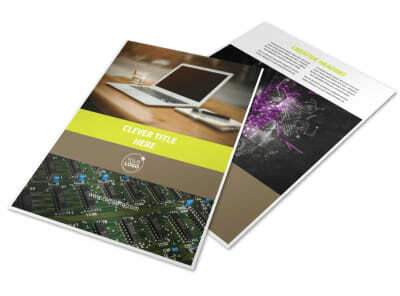 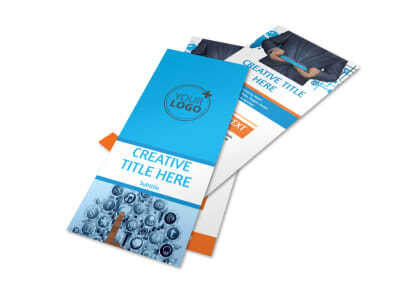 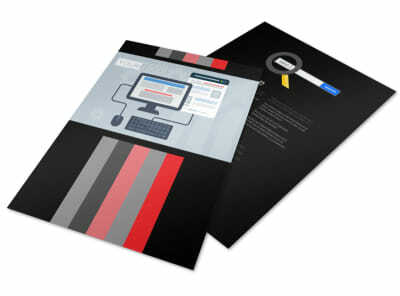 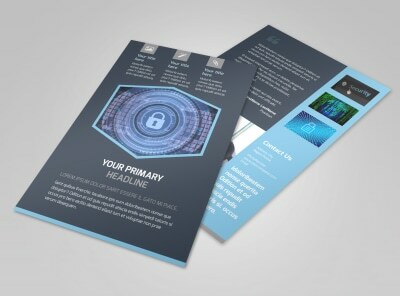 Our technology flyer templates let you create and customize high-tech designs to advertise a promotion or new service offering for your web hosting company, IT business, computer repair shop, or other organization. 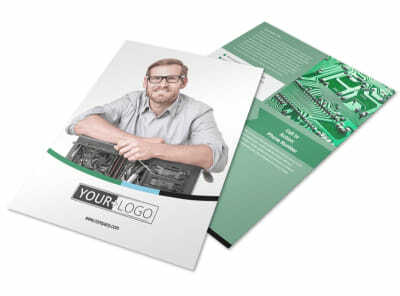 Use our customer-facing online editor to add graphics, artwork, images, and more, and then manipulate each element to create a design that wows. 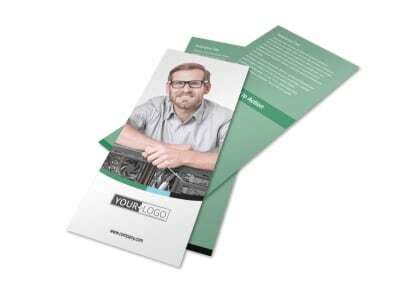 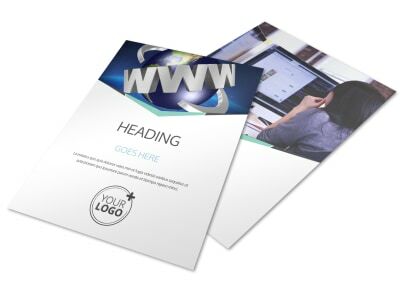 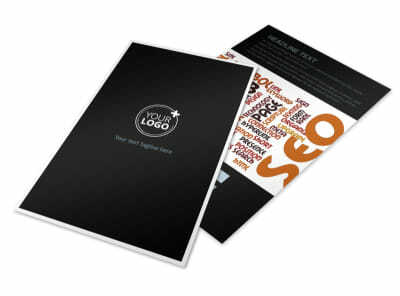 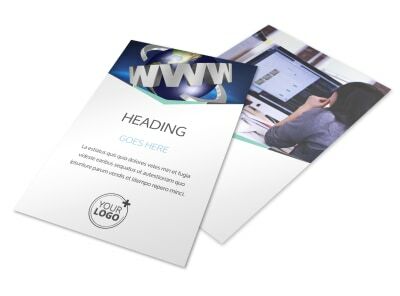 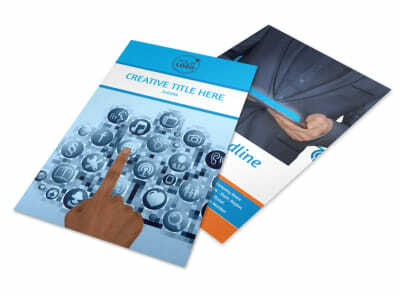 We offer printing services using high-quality ink and paper, or you can opt to print your flyers from your own location to save time and money.